It is an excursion presenting different kinds of Russian Art of the 14th – 19th century. 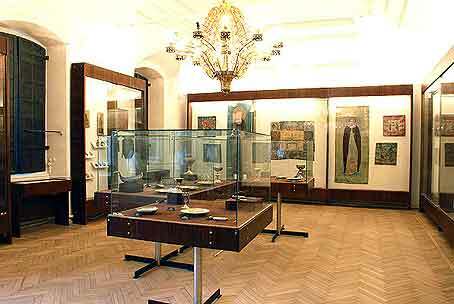 One can see works created by the craftsmen commissioned by the tsars, noblemen and the Monastery authorities. The specimens of Old Russian embroidery produced in the royal workshops, luxurious church vestments, gold and silver church utensils, decorated with pearls and precious stones, are fascinating. The excursion presents the unique architectural complex formed in the course of five centuries. 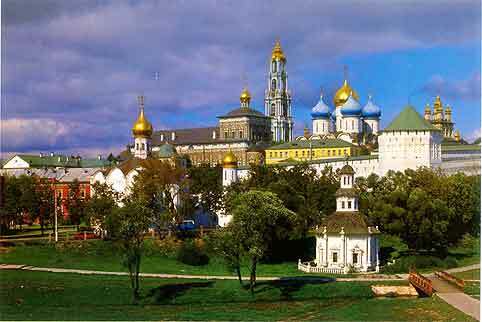 You can travel through the centuries, imagine the Monastery at the time of Venerable Sergius, see the changes in the Monastery arrangement at the time of Ivan the Terrible, “feel” the hardship of the 16 month long siege together with the defenders of the fortress, admire the majestic view of the Monastery revealed by the leading restorers of our country. This is an tour of the interiors of the most significant monuments: the Assumption Cathedral and the Refectory. 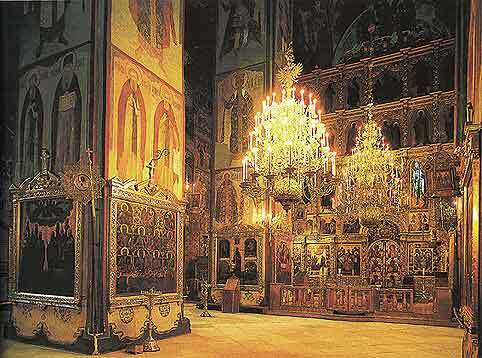 It offers a rare opportunity to see a magnificent decoration of an Orthodox church and to find out the meaning of the interior in the past. 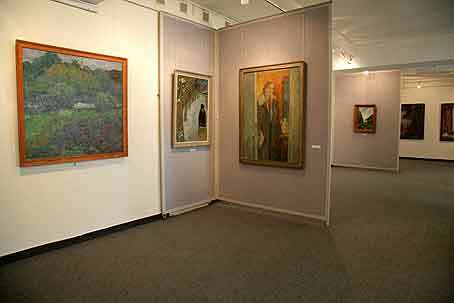 It is an excursion at the temporary exhibitions of fine and decorative art presenting the Museum collections and works of artists from Sergiev Posad, Moscow and the Moscow Region. There are also traditional Spring and Autumn Salons. Opinions differ. More artists more points of view. To see the world with the eyes of an artist is always interesting and informative. The temporary exhibitions are always accompanied by excursions for children and adults, meetings with artists and special programs.